Life itself can be approached as a creative challenge, through the medium of whatever we do on a daily basis, whether it be painting a picture or cooking a meal. 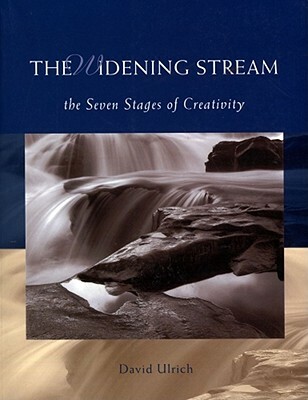 In THE WIDENING STREAM, author David Ulrich gracefully illustrates the series of stages encountered on every creative journey, regardless of the form of expression. Using the stream as a metaphor, Ulrich takes readers from the moment of inspiration to completion, helping us navigate the joys and frustrations inherent in the process.